Suleiman Kerimov, a majority shareholder in Uralkali, could be the next victim in the ‘potash war’ as diplomatic relations sour between Minsk and Moscow. A main shareholder in Uralkali, Kerimov may soon join Uralkali CEO Baumgertner in jail, as Belarusian investigators claim they have ‘reason’ to open a criminal case against him, Pavel Traulko, a spokesman for Belarus’s Investigative Committee told Itar-Tass on Thursday. The spokesman didn’t give any specifics on how Belarus would proceed with criminal charges, but said "no special knowledge of the law is required to understand how investigators might classify Kerimov's actions." Russia has demanded Baumgertner be released from the soviet-style detention center in Minsk. Belarus’s refusal has prompted coercive trade tactics from Moscow. Potash is a key ingredient in the fertilizer farmers use to grow crops. 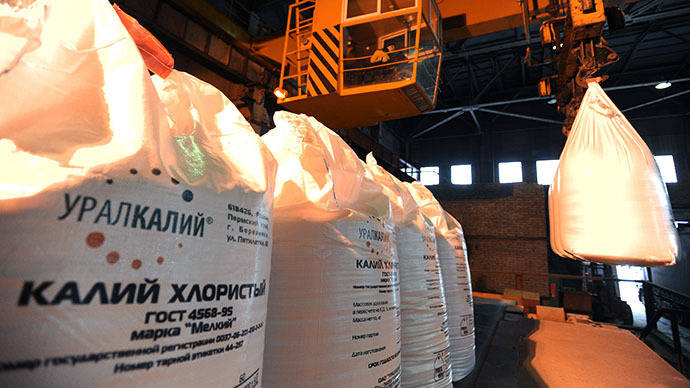 Prices have fallen more than 5 percent since Uralkali withdrew from its joint venture with Belarus Potash Co ‘Belaruskali’, breaking up its world-wide pricing consortium overnight and causing potash stocks to crash. Suleiman Kerimov, formerly the majority shareholder in Uralkali, nearly halved his holdings in Uralkali in the last year, selling off before the stock plummeted when Uralkali unilaterally decided to exit the cartel on July 30. In August 2012, Kerimov held a 55.3 percent stake in the potash giant, but his stake was estimated at just 17.16 percent when Uralkali quite Belaruskali. Kerimov lost an estimated $375 million when Uralkali ended its pricing scheme with its Belarusian partner, which sent the company’s capitalization down to its lowest since November 2008. Kerimov didn’t buy into Uralkali until 2010, when he picked up fellow billionaire Dmitry Rybolovlev's controlling stake. Before the 2008 crisis hit, Kerimov’s fortune was estimated by Forbes at $17.5 billion, and by 2009 it had nearly vanished to $3.1 billion. The financial crisis nudged Kerimov to sell assets in Gazprom, Sberbank, and a real-estate project in Moscow, and to buy stakes in Morgan Stanley, Goldman Sachs, Deutsche Bank, Credit Suisse, and other western investments. Russia’s state pipeline group Transneft will cut 25 percent of oil supplies to Belarus in September, the latest gambit as trade tension intensifies between the two neighbors. The deliveries will be cut by 400,000 tons, the pipeline operator said, but added the restrictions are not related to Monday’s arrest. Routine maintenance, and a need to upgrade a section of the Druzhba pipeline, are the reasons Transneft vice-president Mikhail Barkov told Interfax. Crude oil via Druzhba was cut in 2007 by Moscow because Belarus was siphoning off oil without permission. Urakali exited its trade alliance with Belaruskali over similar claims, as the Belarus company was selling outside of the trade alliance without permission. 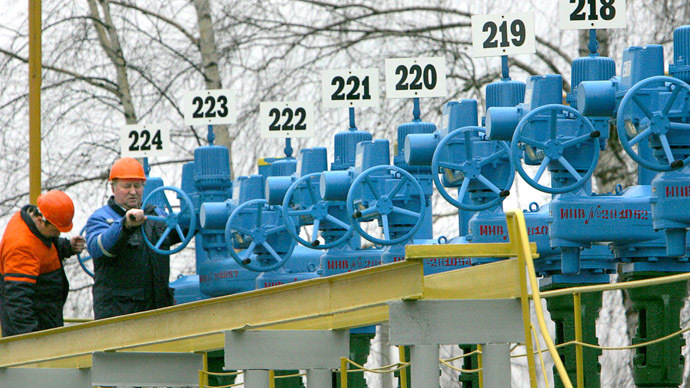 Belarus President Alexandr Lukashenko, who has ruled the former Soviet republic since independence in 1994, sold his country’s pipelines to Gazprom. Russia's ambassador to Belarus, Alexander Surikov, was summoned to the Belarusian foreign ministry on Wednesday. 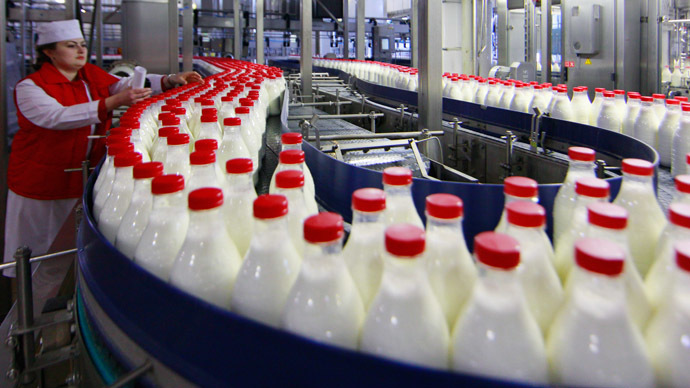 Russia’s chief health inspector Gennady Onishchenko has raised concern over the quality of Belarusian dairy products, fanning rumors Russia may be moving towards a ban on Belarusian dairy products.